Ermoupolis is the capital of Syros Island, which is located in the Cyclades, the southern part of the Aegean Sea. 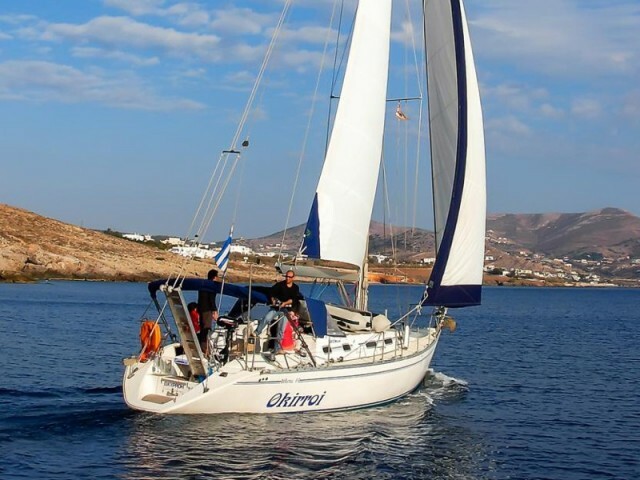 There are few tourists but a lot of yachtsmen are in the region. Why is the town so attractive for sailing fans and how could you rent a yacht there? The tourist infrastructure in Syros is poorly developed. This is due to the fact that there are almost no ancient Greek monuments there. 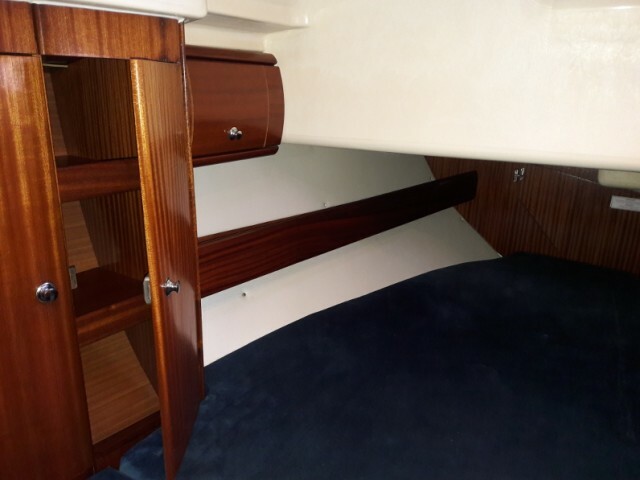 But the yachtsmen feel free in the area. You could find a lot of safe marinas on the coast. It is possible both to moor at the pier and to anchor. Having left the yacht at a secure basin you could go sightseeing. The city center is built in neoclassical architectural style which is untypical for Greece. By local standards the city is very young — it was founded in 1820 and the architecture is included to the UNESCO World Heritage List. A smaller copy of La Scala — Apollo Theater, the Church of St. Nicholas and the Archaeological Museum are definitely worth seeing in the city. 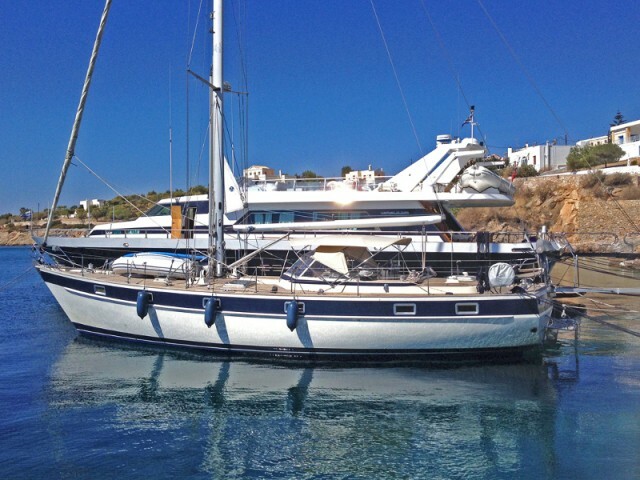 What do you need to know about renting a yacht in Ermoupolis? There are very few local motor and sailing ships. To hire them in the peak season you need to think about booking for many months beforehand. In this way, you will also get a lower rental price. The island of Syros is a traditional point of the general route through the Cyclades. 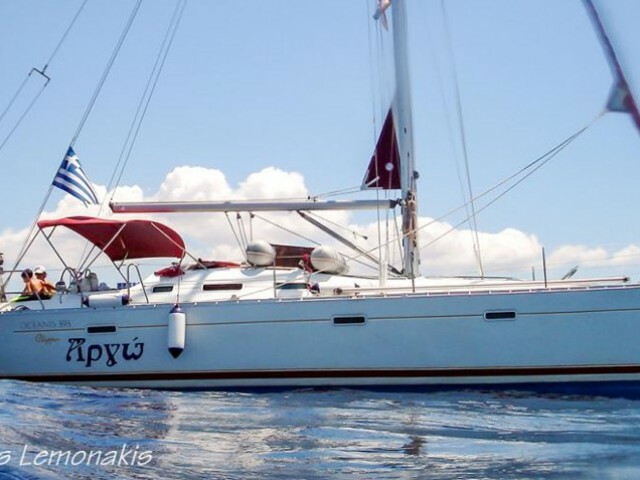 For such a trip you can rent a private boat on other islands of the archipelago or in marinas of the mainland. Lavrio — Merichas (Kythnos) — port Vathi (Sifnos) — Adamas (Sifnos) — Oia village (Santorini) — port Ios (Ios) — Naoussa (Paros) — Mykonos (Mykonos) — Ermoupolis (Syros) — Kavia Bay (Kea) — Lavrio. This is a 14-day route, a couple of days could be spent on the favorite islands. 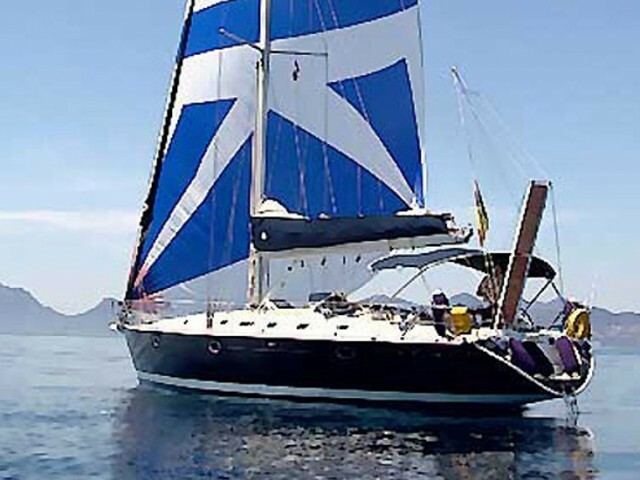 The Sailica team offers yachts at an affordable cost. 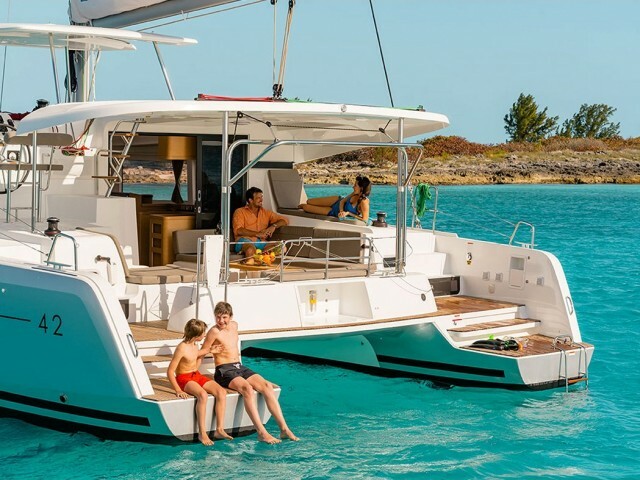 Our system works like this: you leave a request for a charter of your favorite boat. After receiving the application, we contact you for a personal consultation of your future trip.